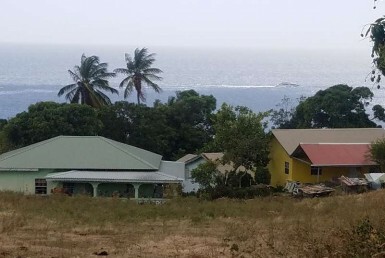 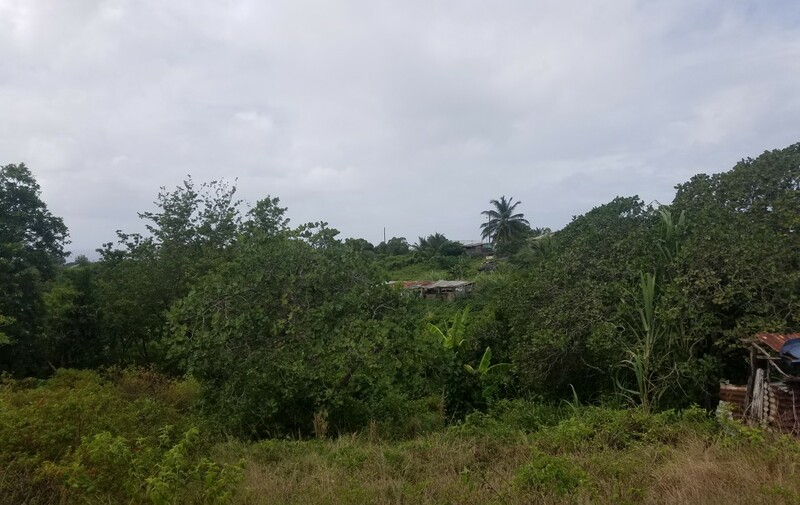 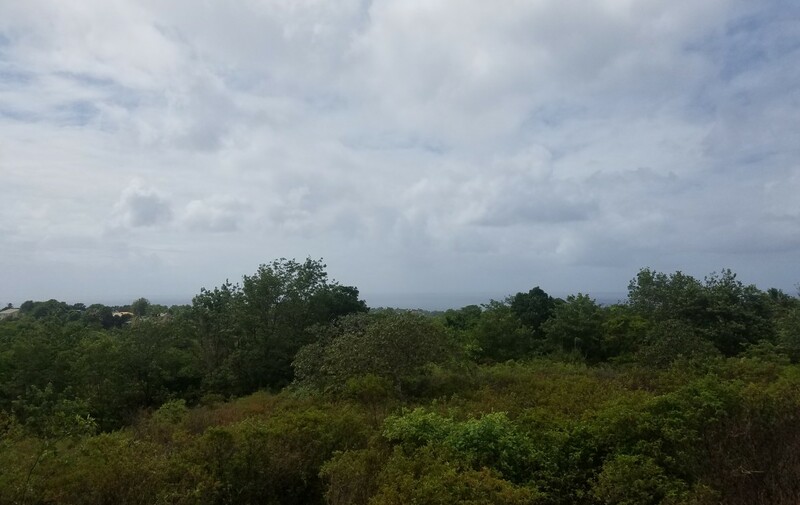 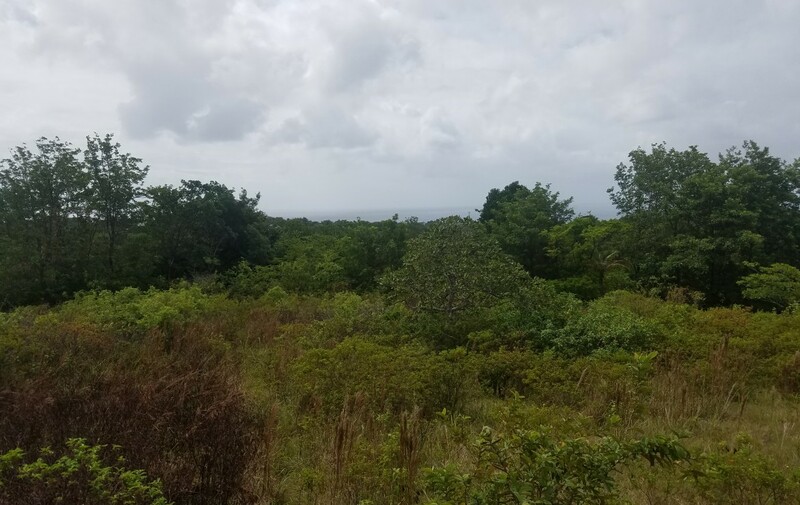 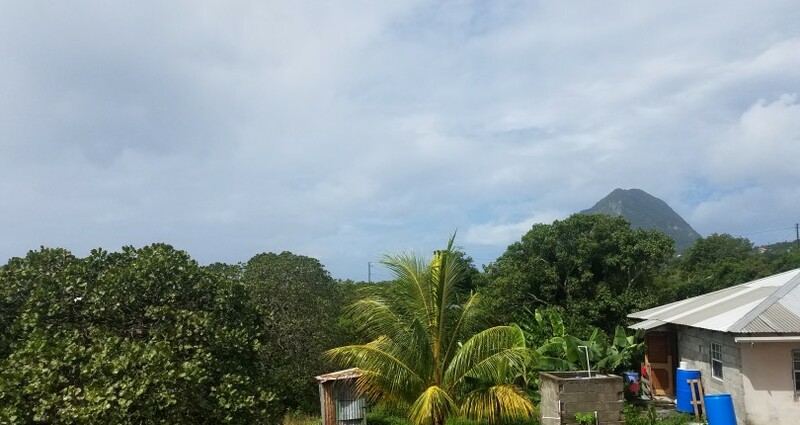 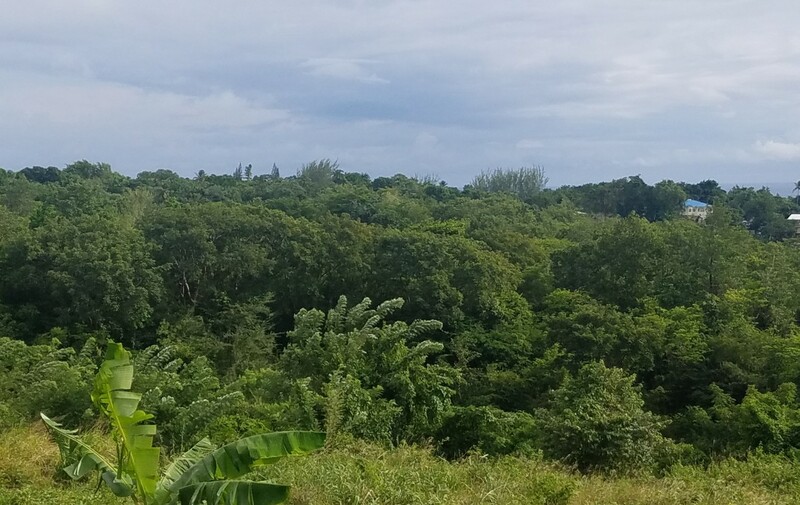 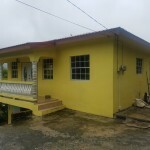 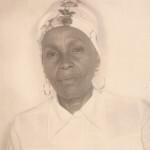 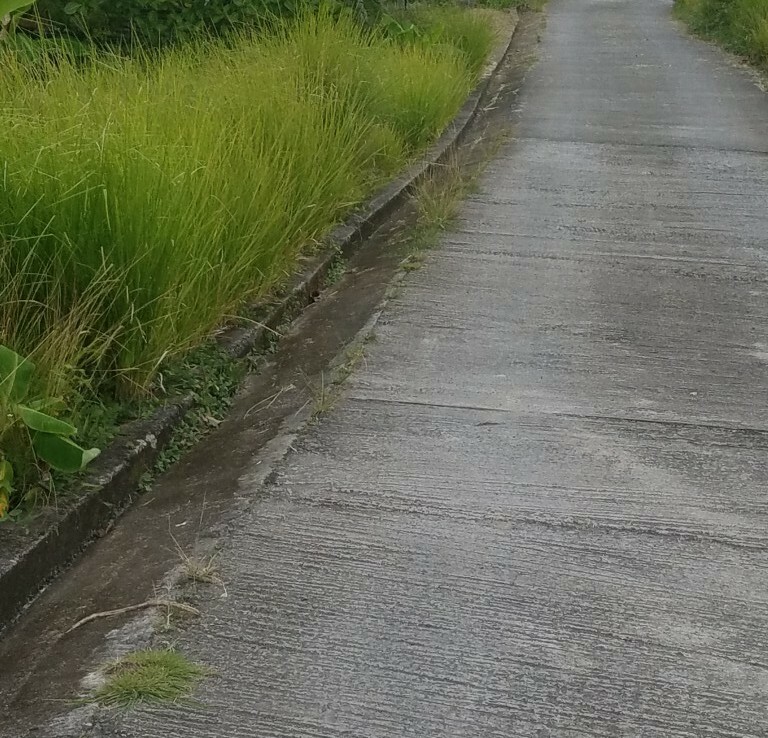 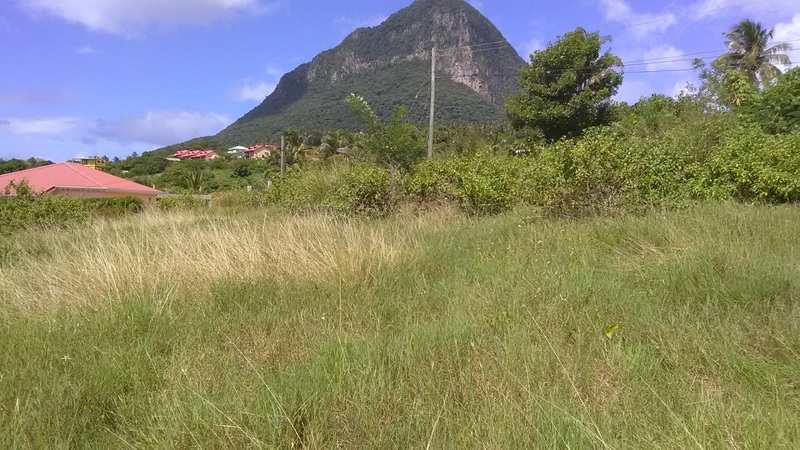 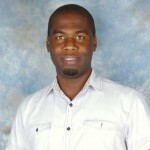 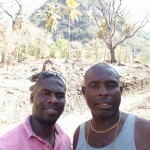 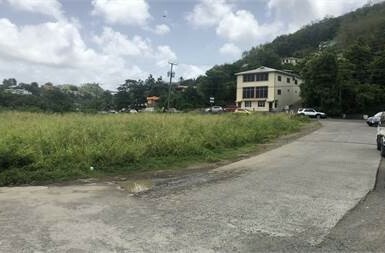 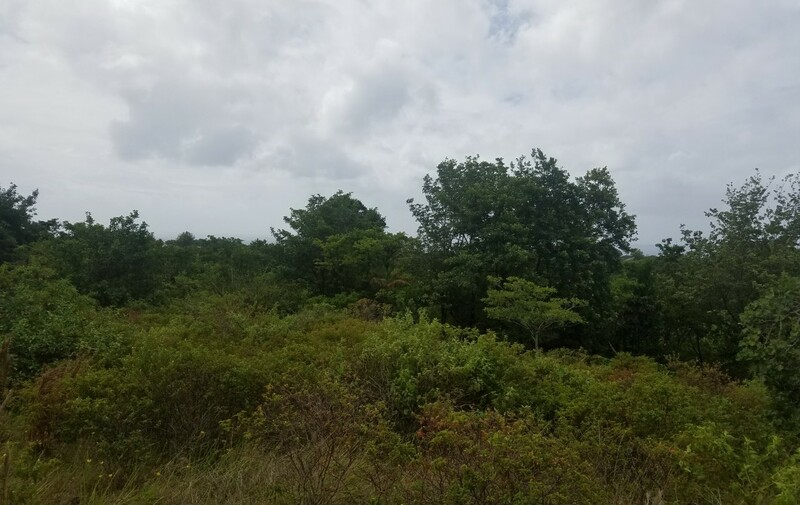 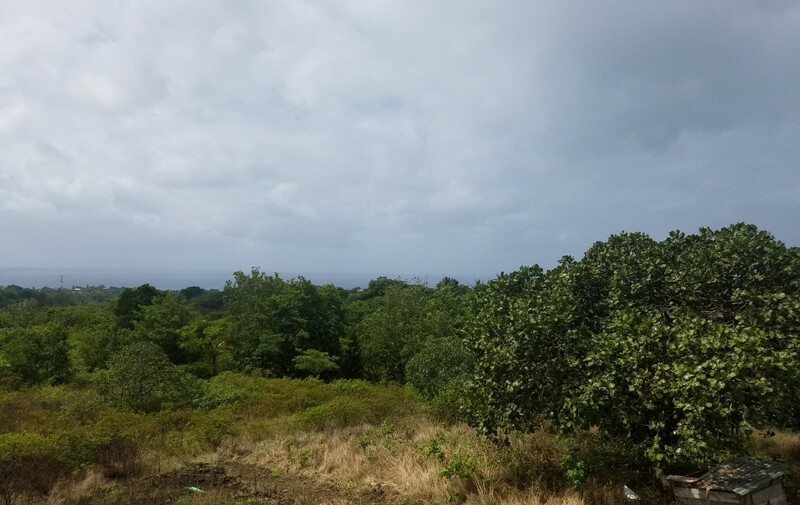 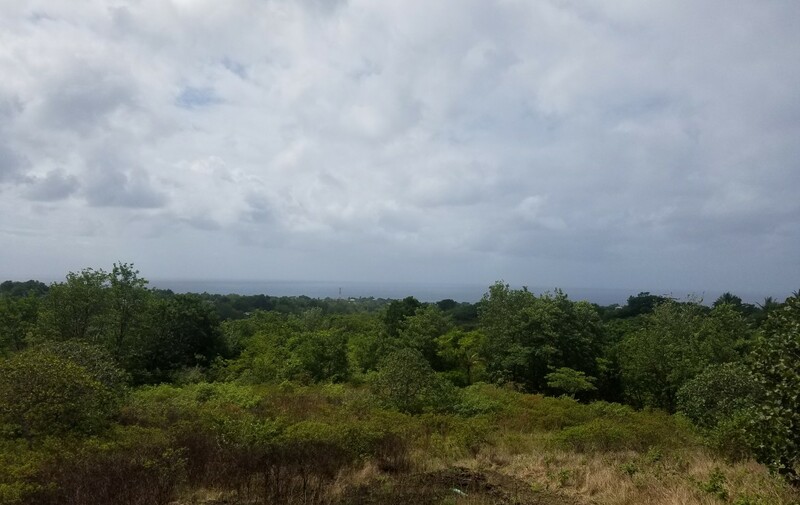 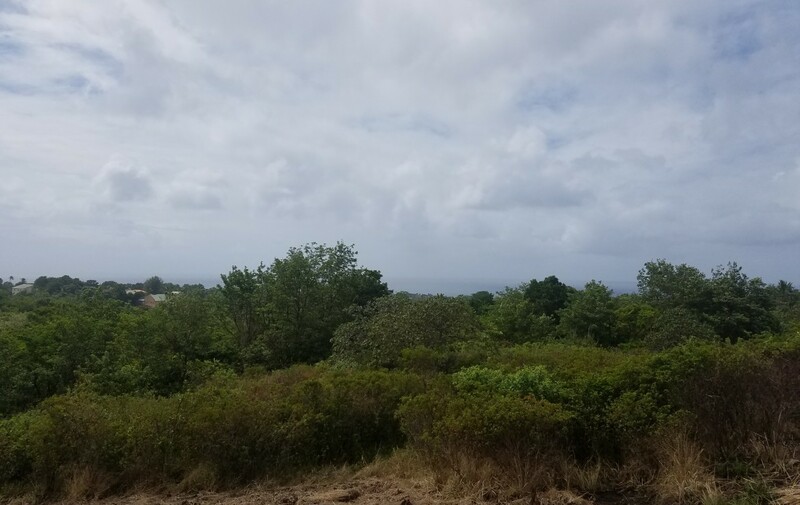 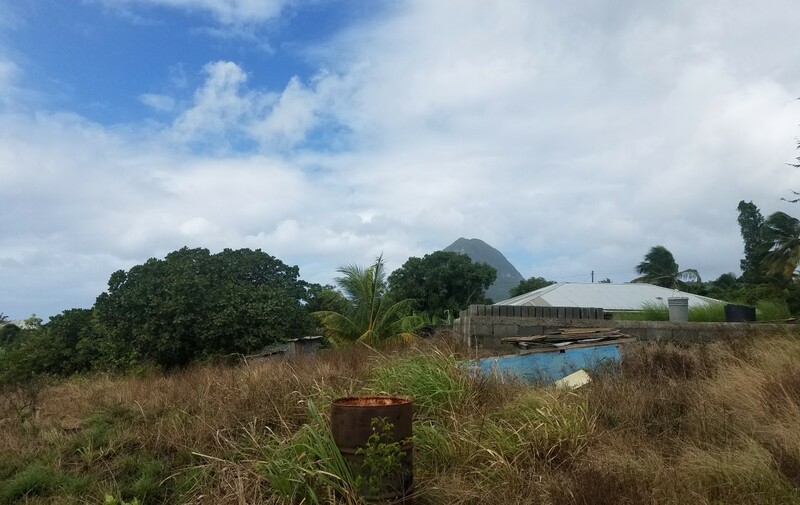 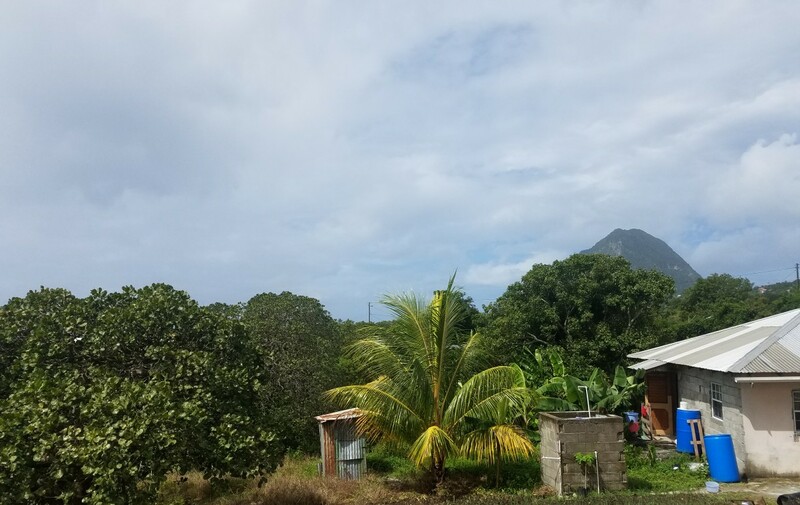 An excellent opportunity to purchase 4 acres of land at Cafeiere, Choiseul Saint Lucia. 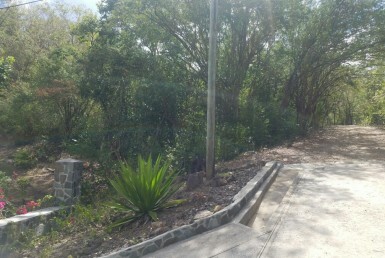 The lot has potential for both residential and farming. 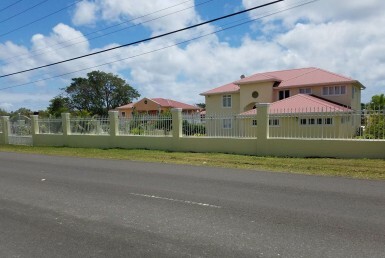 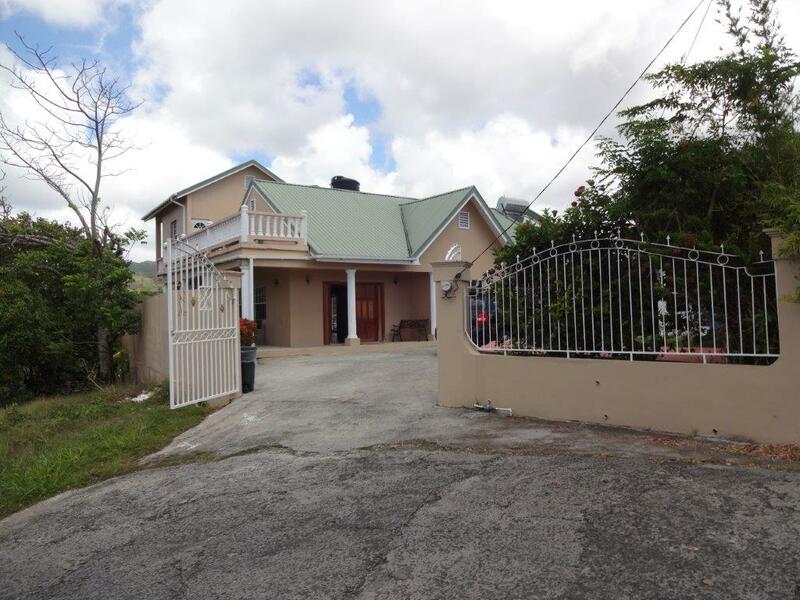 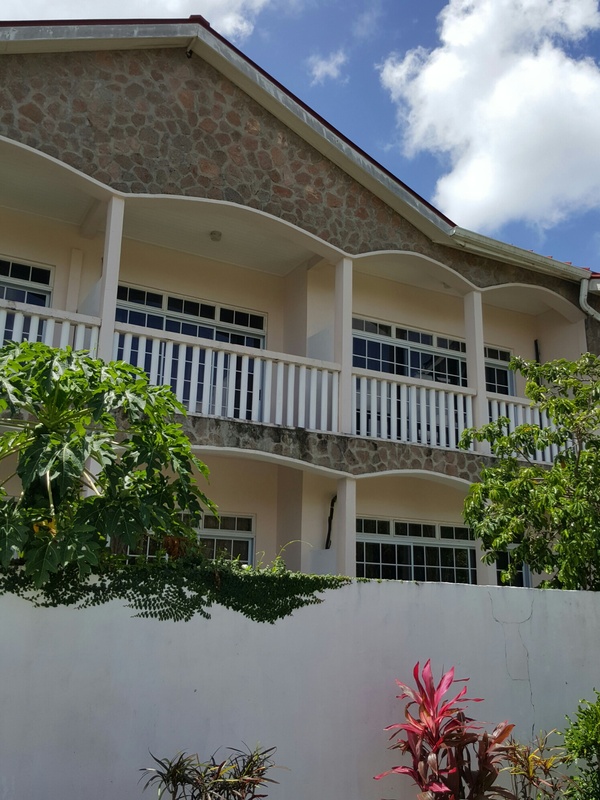 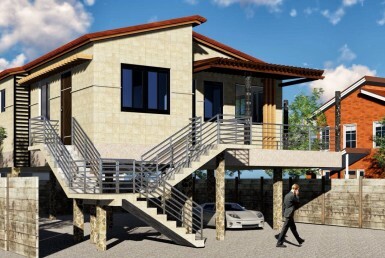 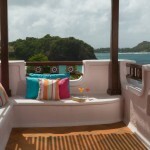 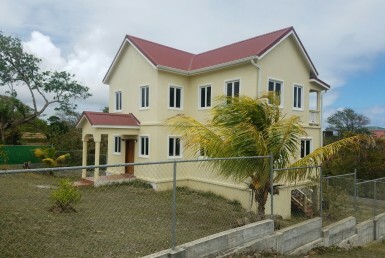 Don’t miss out on this Choiseul St Lucia property deal!